The inside-right was born in the colliery village of Littletown, east of Durham. He started his career in local non-league football in the North East with Sherburn Hill and then West Stanley in County Durham. 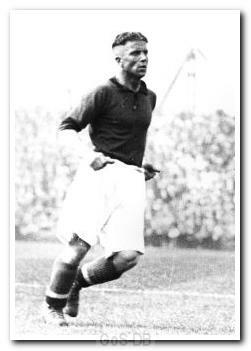 However his performances soon brought him to the attention of League teams, and he was signed by Barnsley in 1932. The step-up proved seamless and he went on to make 104 appearances, scoring 26 times in a two-year spell. 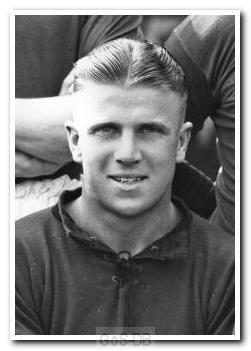 He moved to Home Park in 1935 and made 82 League and Cup appearances, scoring nine times, before the Second World War interrupted the 1939-40 season and effectively ended his Football League career, although he did play regularly in the 1939-40 South West Regional League and a further two games in the Football League South season of 1945-46.